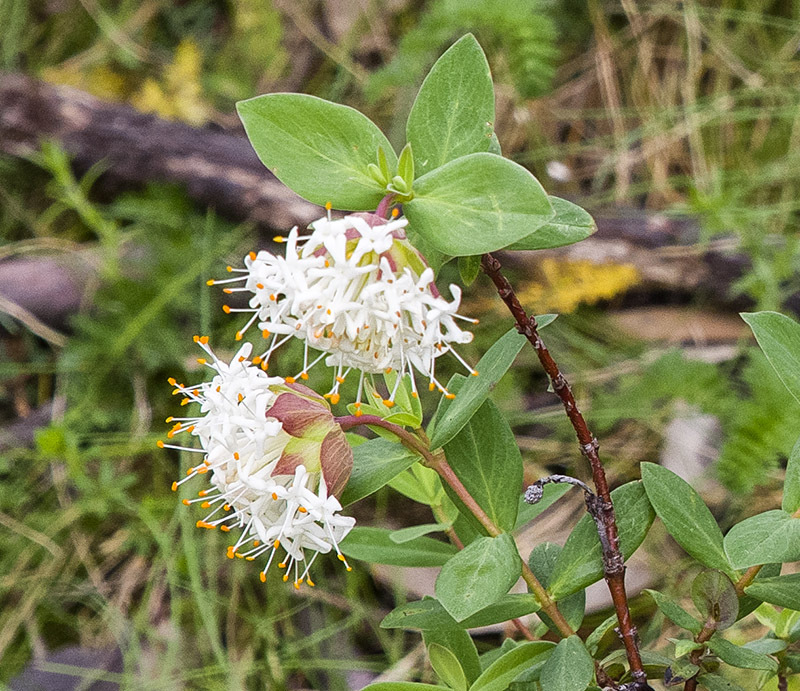 Pimelea Ligustrina (tall rice-flower) is an upright shrub that grows to between 1 and 3 metres high. In alpine areas where I took this photo they are on the smaller side. It is a shrub species in the family Thymelaeaceae and grows in coastal and mountain areas throughout the east of Australia. I notice you are quite into flora, Ian, and you are doing great in this area of nature photography. The picture of these lovely flowers is excellent in terms of the flora imagery. Thanks for your comment on my bird picture. Nice flowering plant. Lovely colors and very good details. Well done in a square frame, charming.